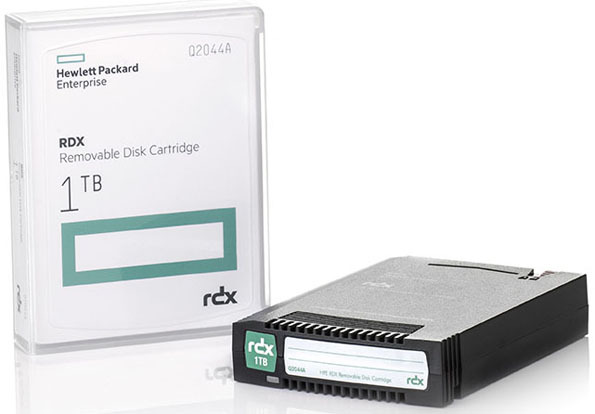 RDX QUIKSTOR combines the simplicity of tape based backup with the speed and flexibility of a hard drive. Compact internal or external drives take neat pocket-sized cartridges. Each cartridge is a rugged miniature hard disk - your computer will recognize it and provide instant access and easy drag and drop control. 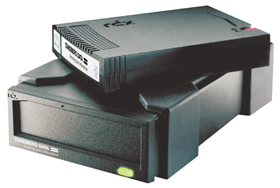 Or simply run the backup software provided for a total backup of your hard drive. 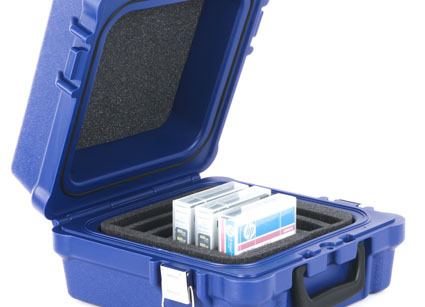 When a cartridge gets full, just insert another - simple! 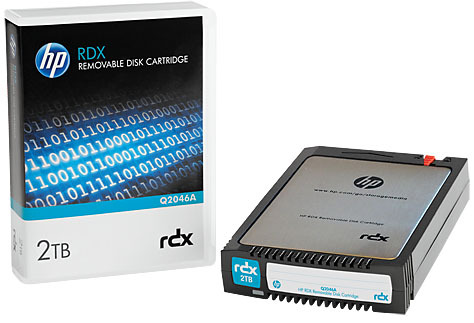 RDX QUIKSTOR is designed to sustain data transfers up to Up to 180MB/s (USB 3.0). 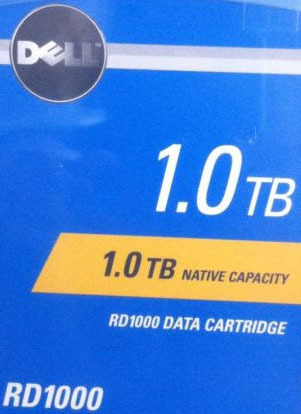 With capacities of 160, 320, 500, 1TB, 1.5TB and 2TB of data on a single cartridge you have enough capacity to back up your entire computer, ensuring your data is fully protected yet instantly available. Recording is fast - so is backup restoration. There is none of the rewind delay of tape systems. Access is near-instant, allowing you to work directly with data on the cartridge, just as you would with any other hard drive. Drives are tough, and cartridges are shockproof, and rugged enough to last for over 10 years - knocks and drops don't mean lost data. 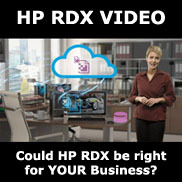 Plus your valuable data is protected through strong encryption, ensuring complete peace of mind.